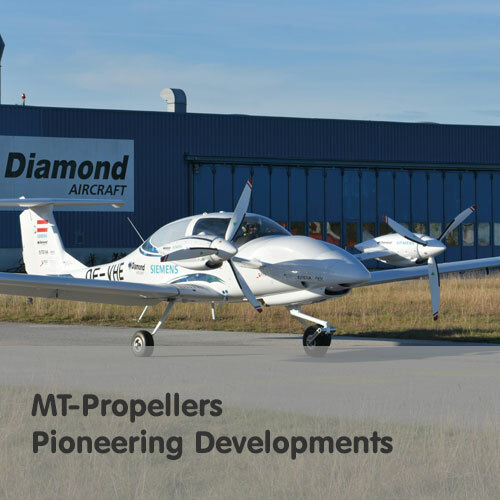 Worlds first 9 bladed prop started the flight test program March 11th 2019 and initial results are very promising. N826WG tail number. The photo was taken at level flight, 290 knts, 28500 ft. Only 84dB. We can hear the pilots taking now and they can hear us. We did a ton of noise level measurements that we can send if you want the data. We did the recordings with both a dosimeter as well my iPhone using Decibel X Pro (app) from multiple positions onboard, including the cockpit (before and after installing your props). Long story shortened, your props reduce the ambient noise level in the cabin from 7-9 dB on the “A” scale. Huge difference. 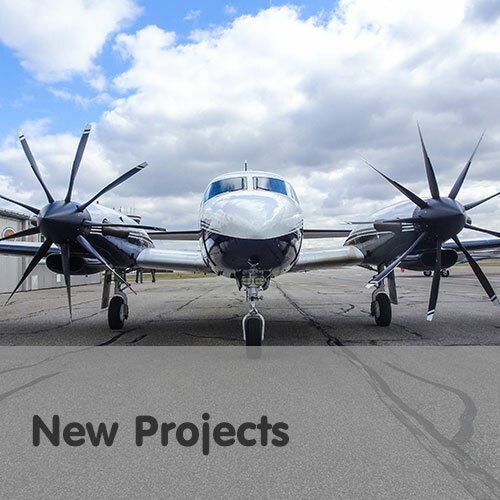 Northwestern Air Lease Ltd. has converted our Jetstream 31 to MT propellers and is extremely pleased with the result. We have found that there is a significant reduction in the noise levels in the cabin and outside the aircraft. Passengers can carry out a normal conversation in the aircraft. 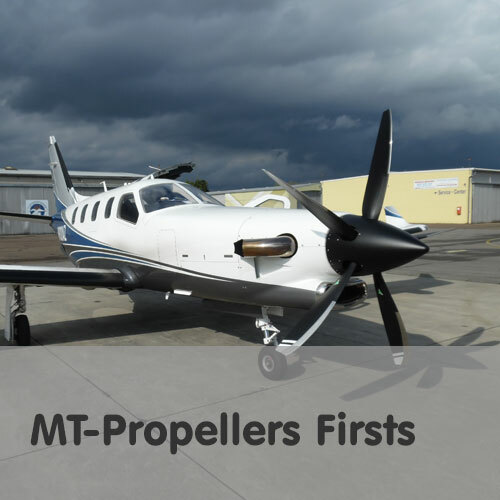 The response of the propellers to changes is much quicker with the MT propellers, when pilots select reverse and with the application of power the response is much more positive. 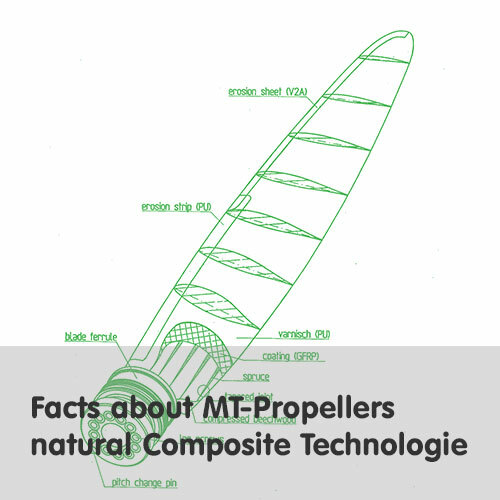 We feel that we are seeing a lower fuel consumption and a slight increase in speed with the MT propellers. 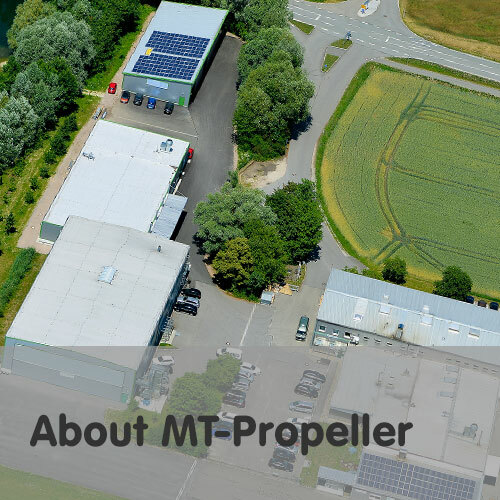 I would not hesitate to recommend the MT propellers to any operators. 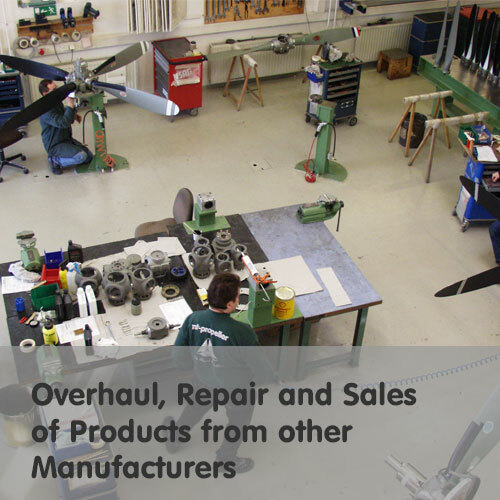 Both the manufacturer, MT Propellers Entwicklung Gmb in Germany and AMK Aviation Inc., the dealer in Ontario have provided outstanding technical support, advice on operating these props and maintenance training. We are very impressed by the support by both the manufacturer and the dealer. We are looking at converting the rest of our fleet as soon as possible. Brian Harrold Pilot / AME Owner Northwestern Air Lease Ltd.